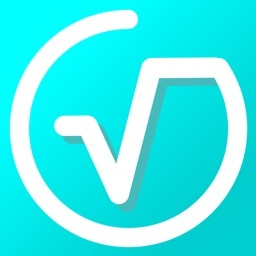 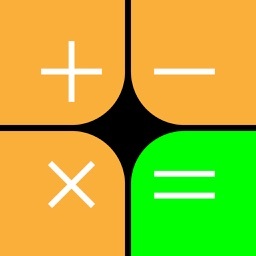 Welcome to Calculator 3.0 for Apple Watch, iPhone, iPad, and iMessage! 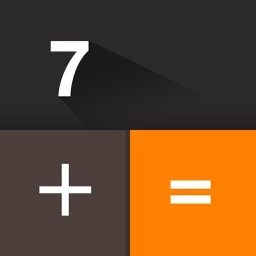 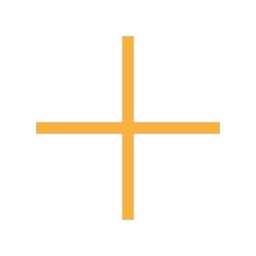 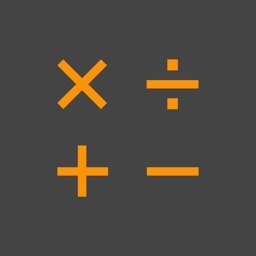 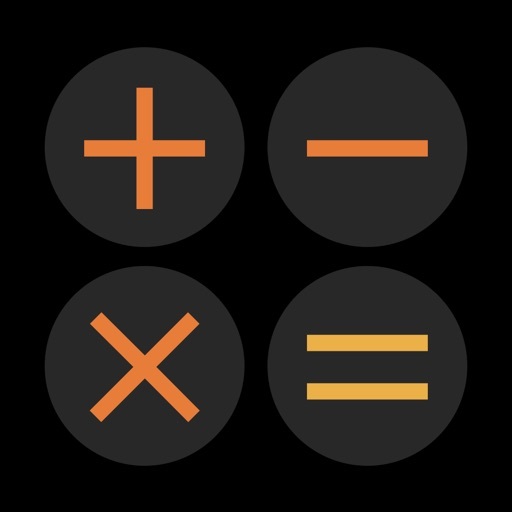 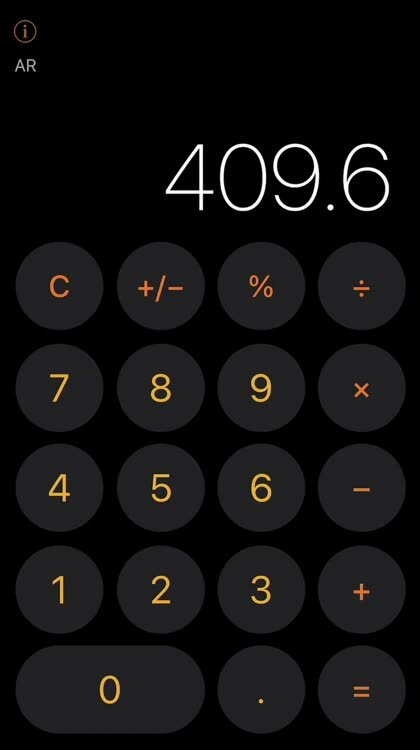 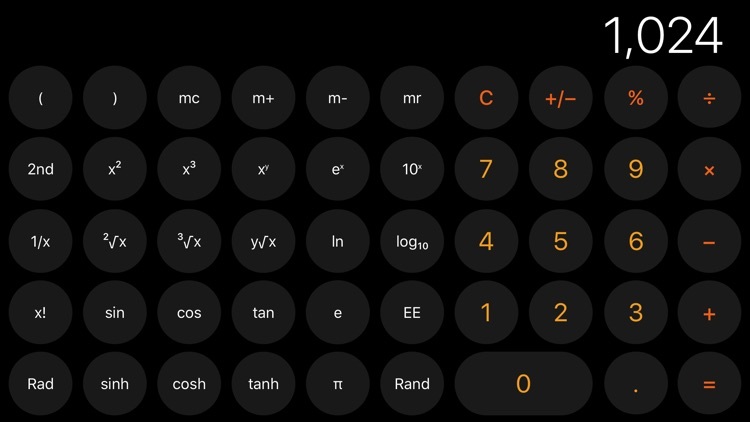 Frustrated with the ugly and complicated Calculators for iPad, Apple Watch, and Apple TV — Calculator 3.0 was created to provide a better simpler choice....all for Free. 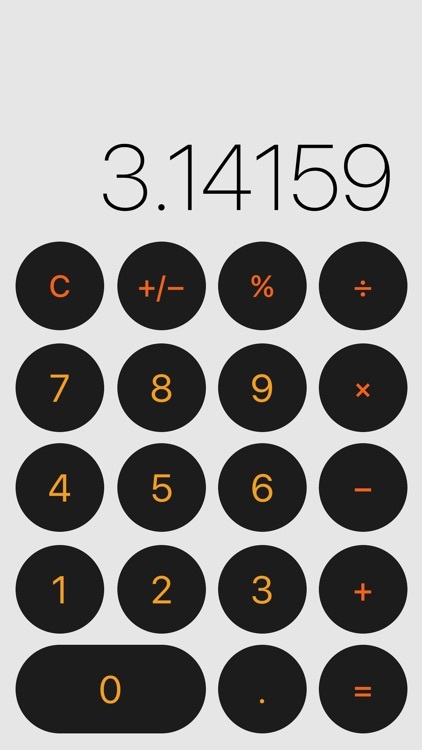 The "Original Calculator with Themes for iPad and Apple Watch" is back — Rewritten and redesigned for Apple Watch, iPhone, iPad, and iMessage with Bolder Fonts, iPad Multitasking, Native Watch Support with Complications, and Snappier Performance. 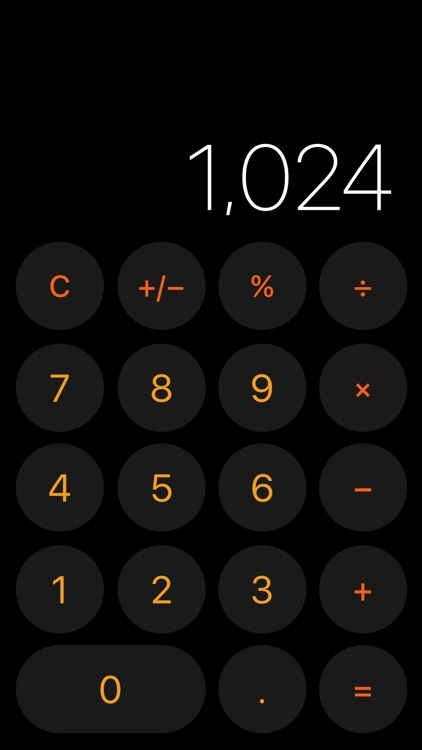 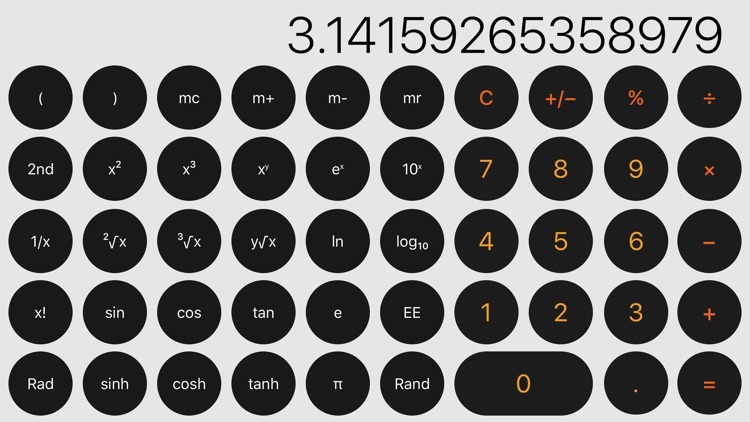 The Apple Watch Calculator with Colored Watch Band Themes!